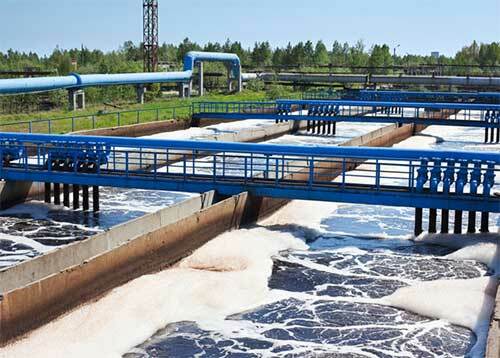 Aries designs and manufactures Reverse Osmosis Systems for ultra pure, potable, process and wastewater applications. 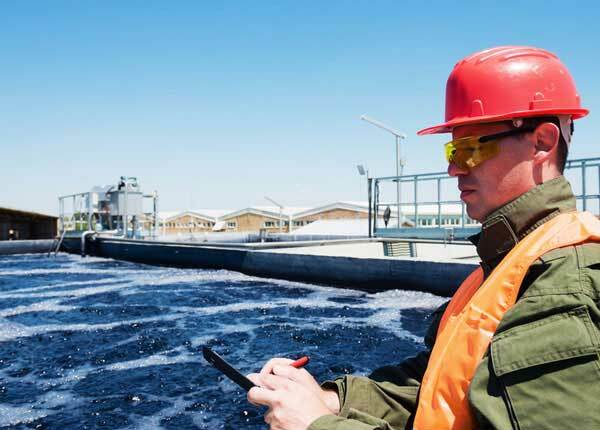 Aries Reverse Osmosis Systems are typically used whenever total dissolved solids removal is required. 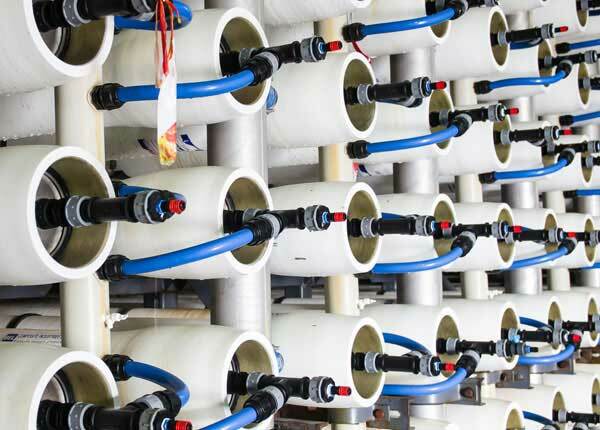 In clean water applications Aries Reverse Osmosis Systems can be used individually or in combination with ion exchange polishing to produce water meeting your process needs at the lowest cost. Reverse Osmosis removes 97% – 99% of the total dissolved solids along with some organics and bacteria. 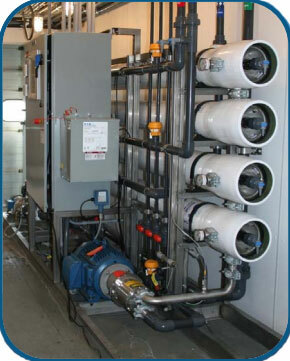 Aries is capable of designing, manufacturing and delivering Reverse Osmosis Systems of any scale. For large applications, we offer a wide range of options from skid mounted systems to custom designed systems with complete pre & post treatment. Our ability to customize the system to meet your specific needs is the advantage of using Aries Reverse Osmosis Systems. Aries has Lab & Pilot Reverse Osmosis Systems available for in house and on site testing. Aries Reverse Osmosis Systems are designed to meet the customer’s specific needs. Systems are designed with the optimum pretreatment, membrane selection, automation and post-treatment to provide the lowest operating costs. Advanced thin film composite membrane technology is used to provide long membrane life with enhanced chemical and fouling resistance. 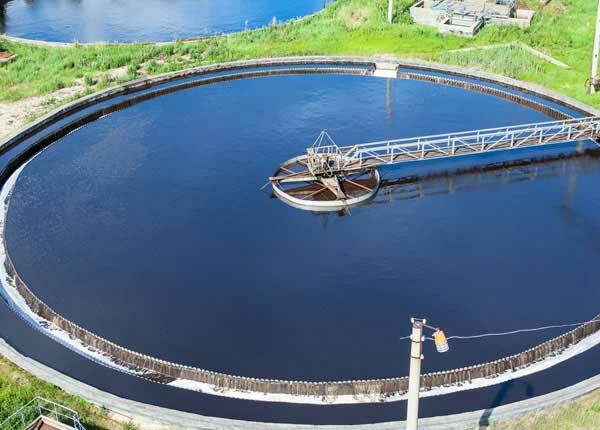 Pretreatment processes such as ultrafiltration, multimedia filters, activated carbon and softeners are used to maximize membrane life. Clean In Place (CIP) system options are available to keep membranes clean for the greatest efficiency and lifespan. Post treatment options include ion exchange, ultraviolet disinfection systems and absolute cartridge filtration.